Dwyane Wade has reunited with LeBron James … TO DESTROY CHARLES BARKLEY … saying he’s glad LBJ verbally eviscerated the Hall of Famer, ’cause Barkley just talks too much crap. “Thank God [LeBron] finally said something,” Wade told the Chicago Tribune … after LeBron went in on Chuck Monday night. As we previously reported, LBJ ripped Chuck as a “hater” and an all-around bad person after enduring yet ANOTHER round of harsh criticism from Barkley. 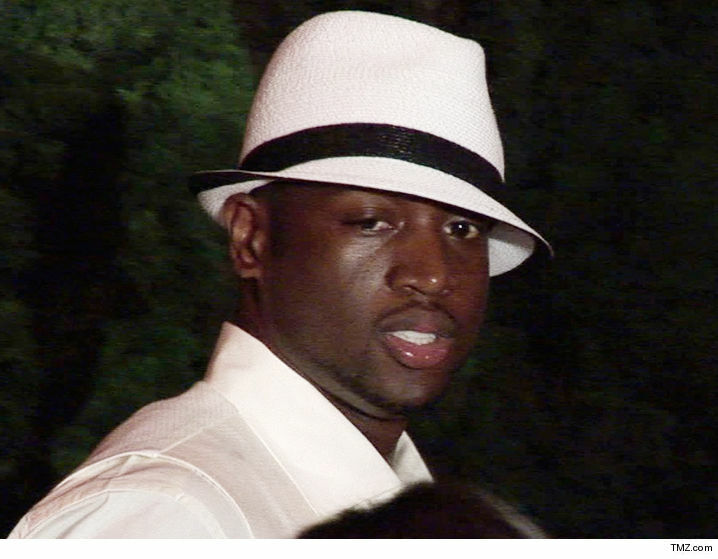 Enter Wade … LeBron’s BFF — who backed his friend 100% and said with all the skeletons Charles has in his closet, he should have kept his damn mouth shut when it comes to judging LeBron’s character.